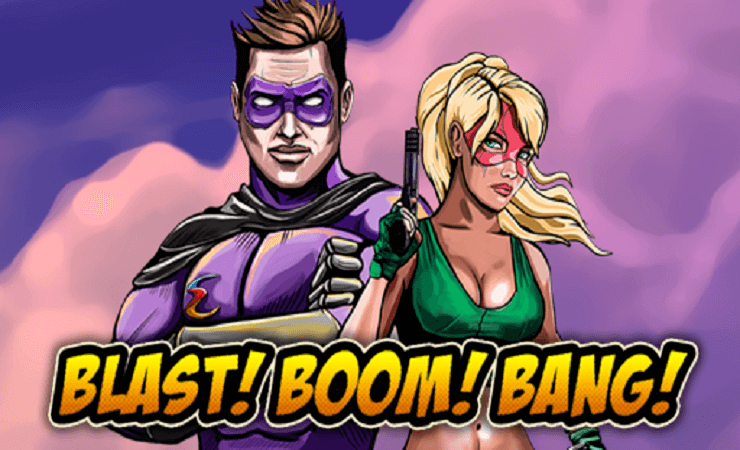 Blast Boom Bang casino slot game is a super-hero themed one, and probably the most colorful game of Endorphina online slots. As you can expect, we have a hero with a lot of muscles and an evil villain who aims to destroy the world – it is up to you to save everyone and get the beautiful girl by spinning some reels. Graphics-wise, the game looks very good; it almost looks like a page from a comic book. Blast Boom Bang online slot game by Endorphina uses 5 reels, 4 slots, and 50 pay lines. The slot and line amount is a nice touch, and actively increases your chances of winning. There are 12 symbols in total in the game and 6 of them are high-valued. These are shown with comic-style drawings of the heroes and villains. The payout levels are highly satisfying and between 500 – 10.000 coins. Although, these values change according to how much you bet; and to get the maximum payouts you need to bet maximum values (5.000 coins). The low valued symbols are shown with numbers and letters, and they pay 5.000 coins maximum. 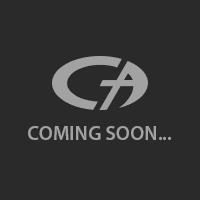 There are two special symbols in the game and these are wild and scatter symbols. The wild symbol looks like a bomb with a timer and substitutes for all symbols except scatter. It appears only reels 2, 3, 4 and 5. The scatter symbol is shown with a picture of the hero and the villain together. It appears only on reels 1, 2 and 3. Three scatter symbols trigger ten free spins and award 10.000 coins. Any wild symbol appears during the free games stays in the same position for the remainder of the feature. As like other Endorphina games, this one has a bet level between 1 and 100 coins. The game supports an unlimited amount of automatic spins, they continue to spin the reels until you hit the “stop” button. The free slots no download version of the game comes with 1.000.000 complimentary credits, which allows you to play for hours for free. Blast Boom Bang is a nice game if you like to play casino slots online, but it is also a very classic example of the genre. If you are looking for a game with innovative features, it is best to look elsewhere.